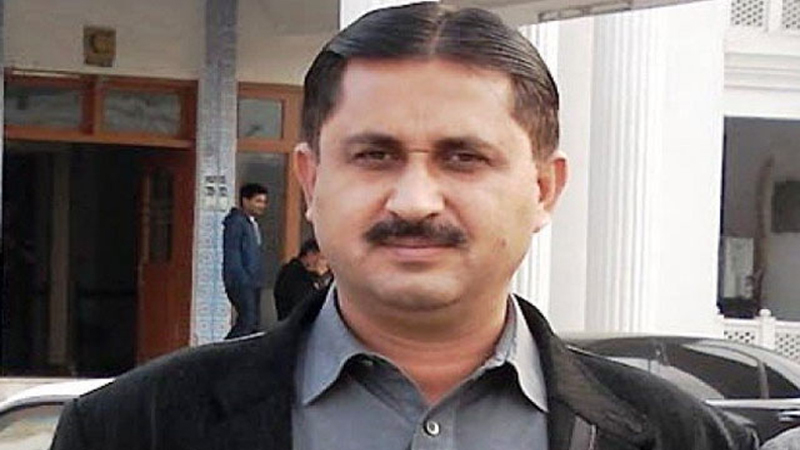 Multan: Two-time MNA Jamshed Dasti has suspended a bus and an ambulance service he was voluntarily providing in Muzaffargarh following his defeat in election on three National Assembly seats in the district. Dasti, a former activist of the Pakistan Peoples Party who now heads Awami Raj Party, was defeated by PPP candidates Mehar Irshad Ahmad, Raza Rabbani Khan and Nawabzada Iftikhar Ahmad in NA-182, 183 and 184, respectively. Speaking to the media here, Dasti said he was suspending the free services because of lack of funds. He said he was using the salary he drew from the NA besides donations to run an ambulance service connecting Muzaffargarh to major healthcare facilities in Multan and the bus service running on different routes, including one that connected his home district to the main campus of the Bahauddin Zakariya University (BZU). He added that since he was no longer an MNA, he expected the donations coming in for the provision of the two services to end. However, he claimed that he would consider resuming the services if the donors agreed to continue their support. 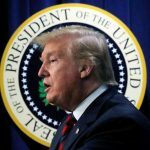 “I lost elections because I had to illegitimate means to fund my campaign,” he said. While Dasti didn’t specify any donor, sources close to him told Daily Times that a businessman-turned-politician who owned petrol and Compressed Natural Gas (CNG) stations in the region was the major donor not just for the two services but also for Dasti’s election campaign. Meanwhile, Muhammad Hussain alias Munna Sheikh, who contested as an independent candidate in NA-182, alleged that besides donations, Dasti was using extortion money to run the free services. He accused that the former MNA had been extorting money from oil tankers serving the Muzaffargarh Thermal Power Station in the last 10 years. Dasti denied the allegations as baseless and said that such allegations were meant to discourage him from fighting against the corruption of feudal lords. He said that anyone in his constituency could be asked about his character and honesty. “Feudal lords who own thousands of acres of land are denying legitimate rights to the poor people. I fought the war of my poor people. I even used to donate my travel allowance for smooth operations of the free services,” he said. Meanwhile, several residents of the district Daily Times spoke to said that the free services should not be halted. They said that it would create difficulties for students and labourers who used the bus service to commute between their homes and education institutions and workplaces. The residents urged the former MNA to return the buses to the PPP leadership if he could not run the service any longer. Commenting on the matter, PPP leader Nawabzada Iftikhar Ahmad said that he would raise the issue with the PPP leadership and would make all possible efforts to restore the free bus service. With the cooperation of the PPP leadership, Dasti had started the bus service after he got elected to the NA in 2008. He dedicated the service to the memory of the slain PPP chairperson Benazir Bhutto. Later, former Prime Minister Yousaf Raza Gillani and former President Asif Ali Zardari arranged two more buses to add to the fleet. Before the operations were halted, five buses were operating on Muzaffargarh to BZU Multan, Jalalpur to Multan, Muzaffargarh to Rungpur, Muzaffarghar to Taunsa and Rajanpur to Ramak routes. Published in Daily Times, August 11th 2018.